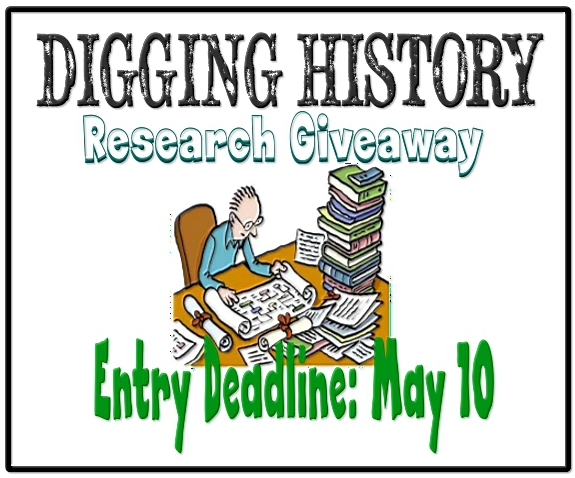 Digging History Contest: Win a 10-hour Block of Research OR a Family History Chart! 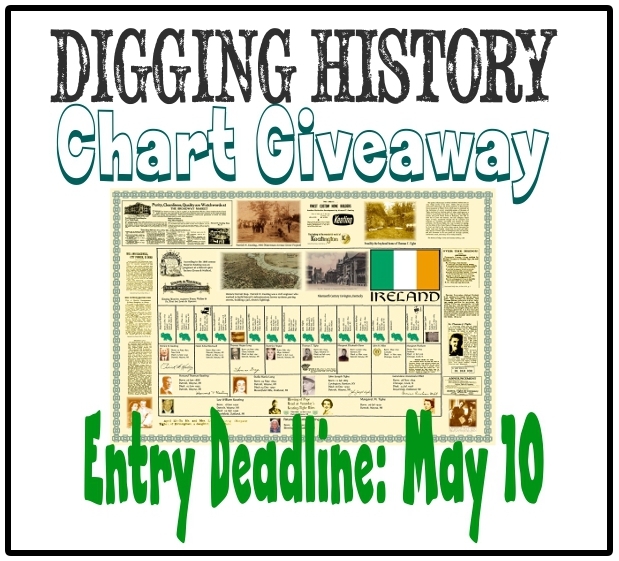 Purchase a subscription and receive TWO entries (a bonus for purchasing online). Prefer to pay by check? No problem. 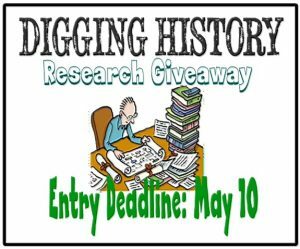 Six-month and one-year subscriptions are available by check and will garner ONE entry in the contest. Contact me and I’ll send you details about how to pay by check and get your subscription started. 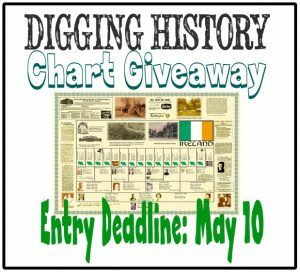 Win a family history chart and redeem the prize whenever you’re ready to document your family history, OR . . .if you haven’t started your family history research, redeem the prize for a 10-hour block of genealogical research. Either way, it’s a BIG WIN worth up to $350!